Supermarine S.6 was the winner of the 1929 Schneider Trophy and later went on to capture the world speed record. This is a completely new pattern and the only thing carried over from the earlier S6B are a couple of parts from the beaching trolly. 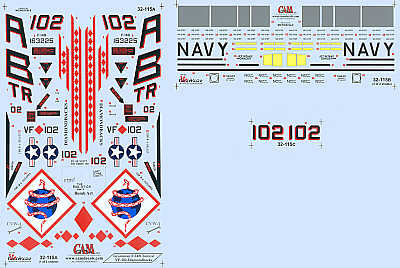 This model has a high level of delicate surface detail and comes complete with 4 etched sheets, decals for N247 and N248 and comprehensive instructions. 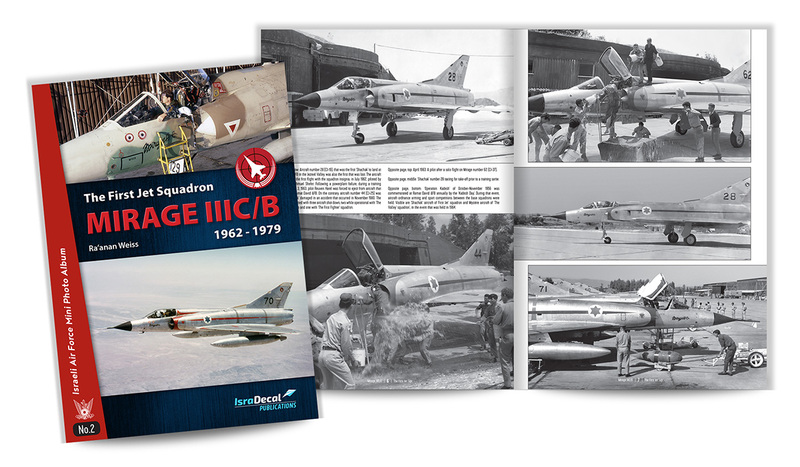 The First Jet Squadron Mirage IIIC/B from 1962 until 1979. The second title of our latest series "Israeli Air Force Mini Photo Album". 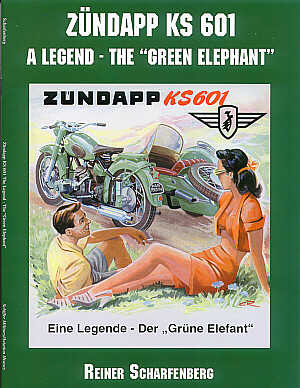 The book is 64 pages, softbound, over 200 photos, color profiles, kill board and losses tables. 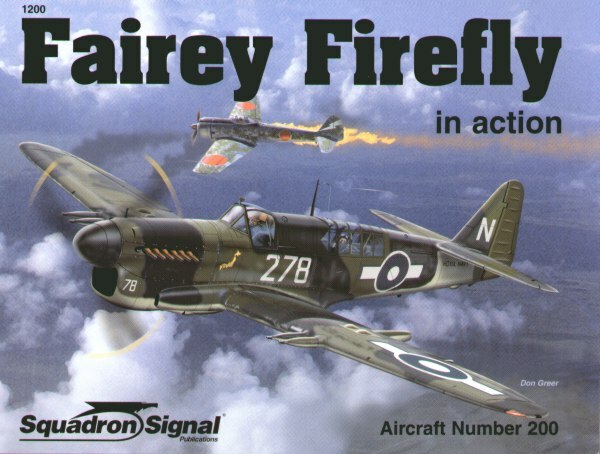 Fairey Firefly (In Action Series) Fairey Firefly In Action. Book by W. A. Harrison. 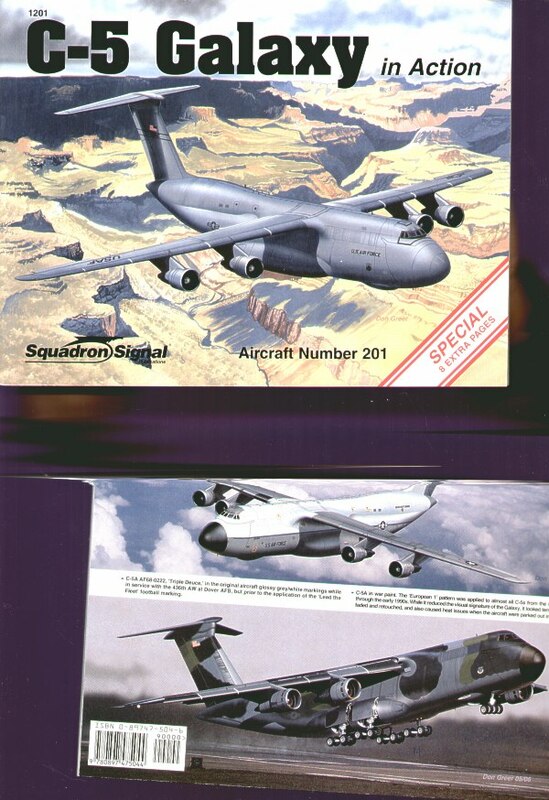 Squadron Signal Books. British WWII Naval Fighter that superceded the Fairey Fulmar in the Fleet Air Arm, and remained in British Service into the mid 1950s. 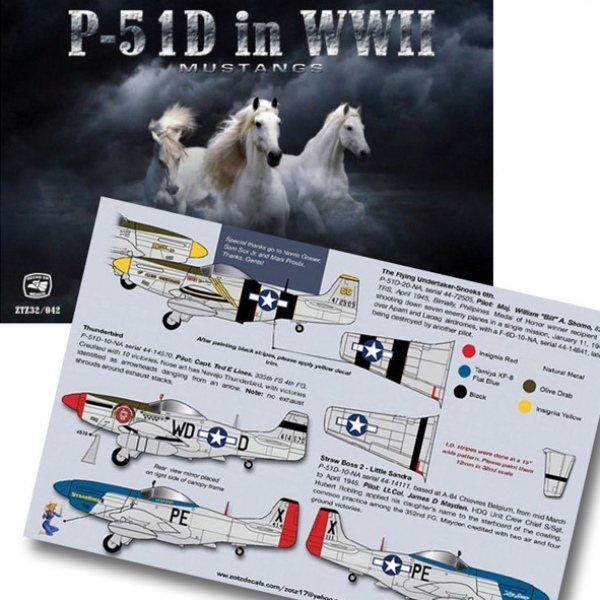 Includes the F.1, F.1A, FR.1, NF.1, T.1, TT.1, NF.2, T.2, F.3, T.3, FR.4, TT.4, NF.4, FR.5, NF.5, AS.5, T.5, TT.5, AS.6, TT.6, AS/T.7, T.7D, U.7, T.8, U.8, and U.9 variants. 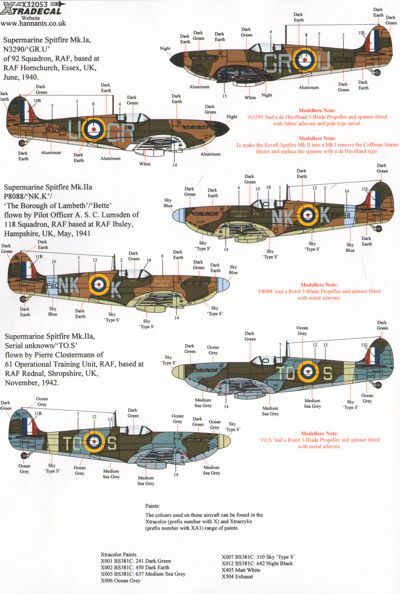 Also covers Firefly operations in the Pacific, Malaya, and Korea, as well as Fireflies in foreign service. 90 photos, 17 line drawings, 10 color profiles; 50 pages.